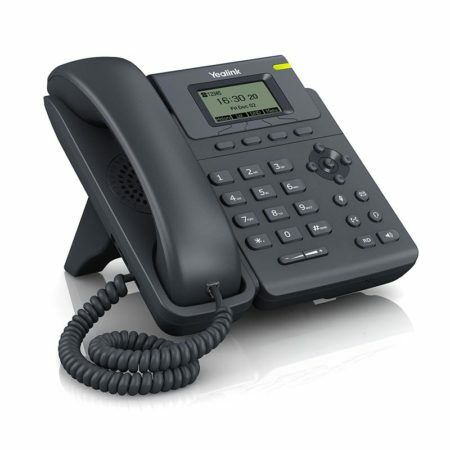 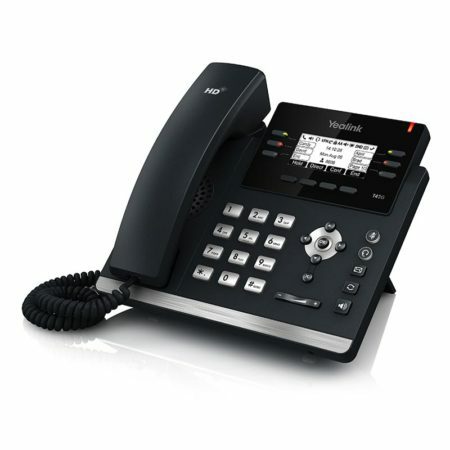 The Yealink SIP-T42S is a 3-line business Gigabit VoIP phone with Yealink Optima HD Voice and headset support. 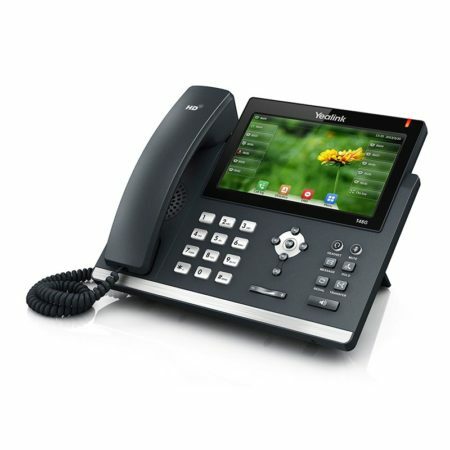 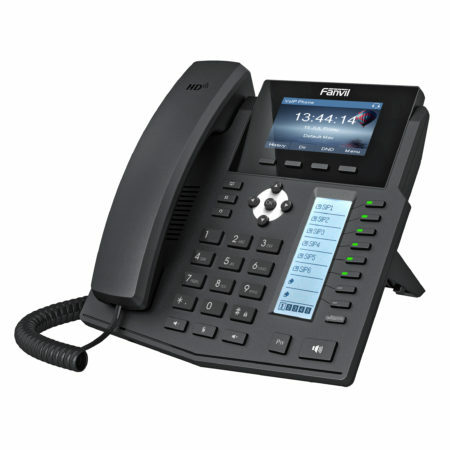 The T42S features Power over Ethernet capability, a 2.7″ backlit display, and enhanced call management. 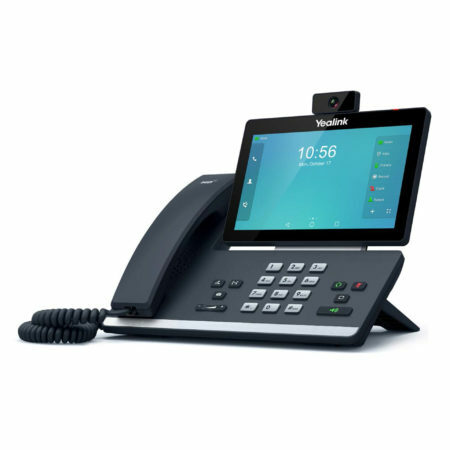 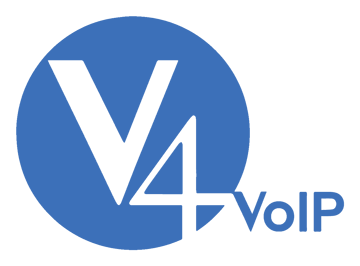 This product supports a vast number of productivity-enhancing features such as SCA, BLF List, call forward, call transfer, and 3-way conference.